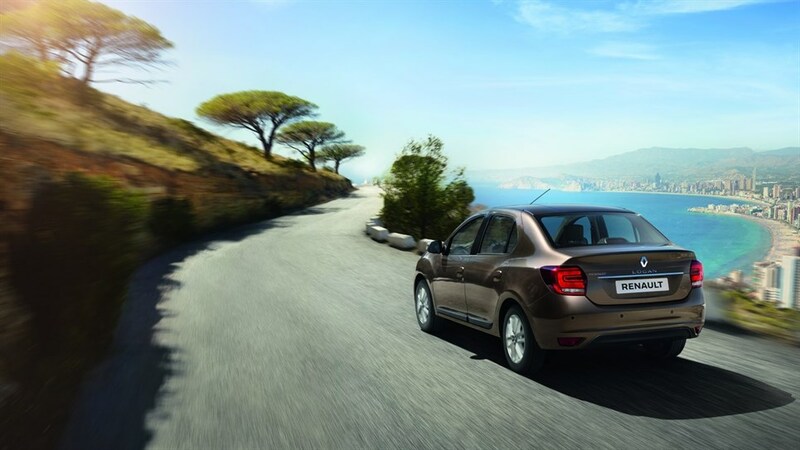 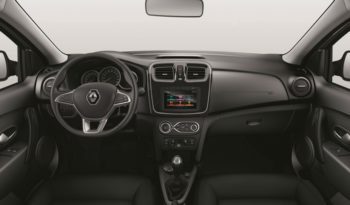 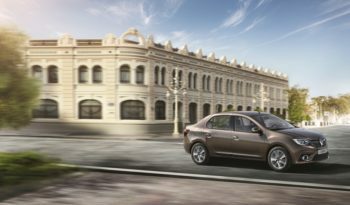 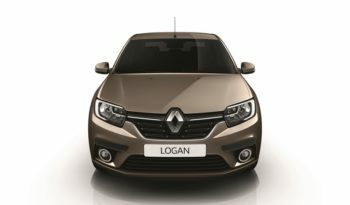 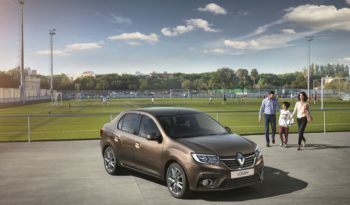 Launched in 2008and completely restyled in 2014, Renault Logan has revolutionized markets in Europe and North Africa especially Egypt. 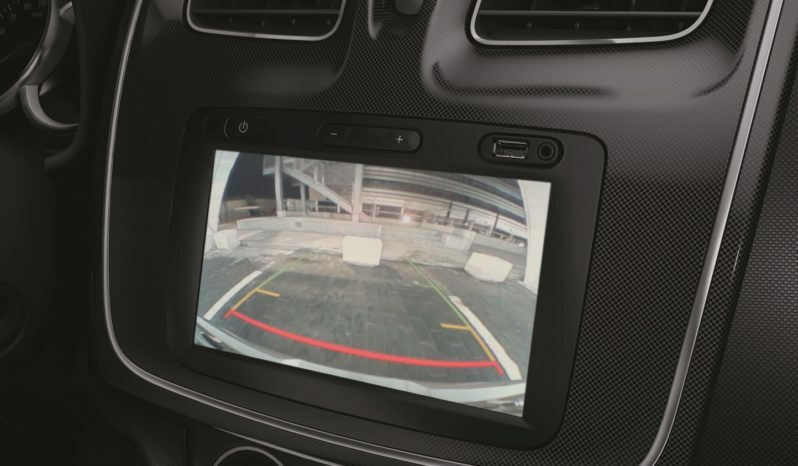 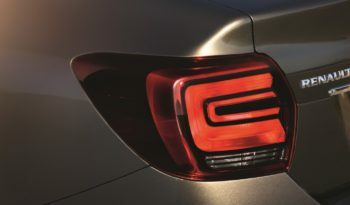 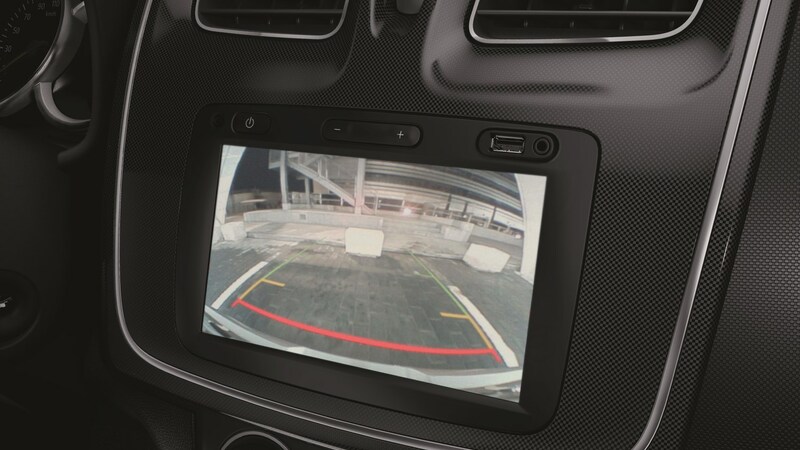 This spacious, economical three-box sedan is uncompromising on reliability. 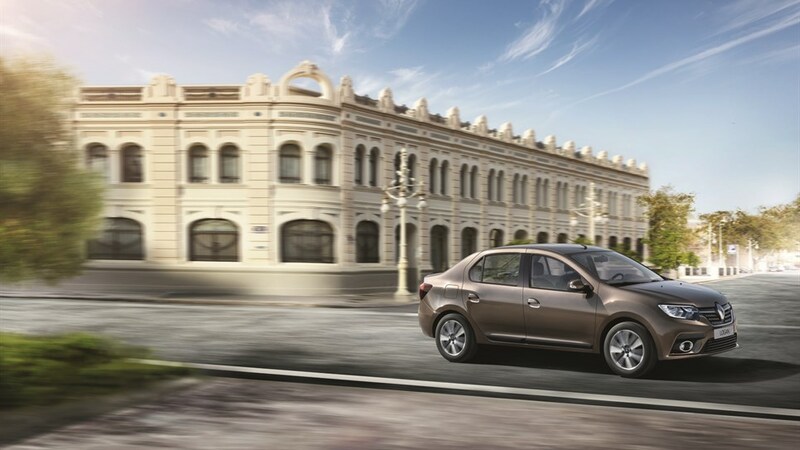 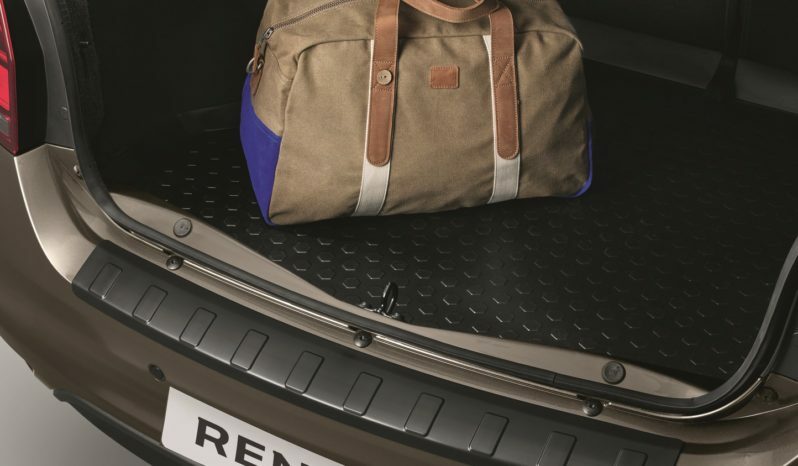 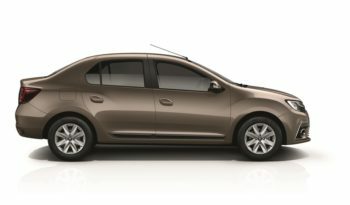 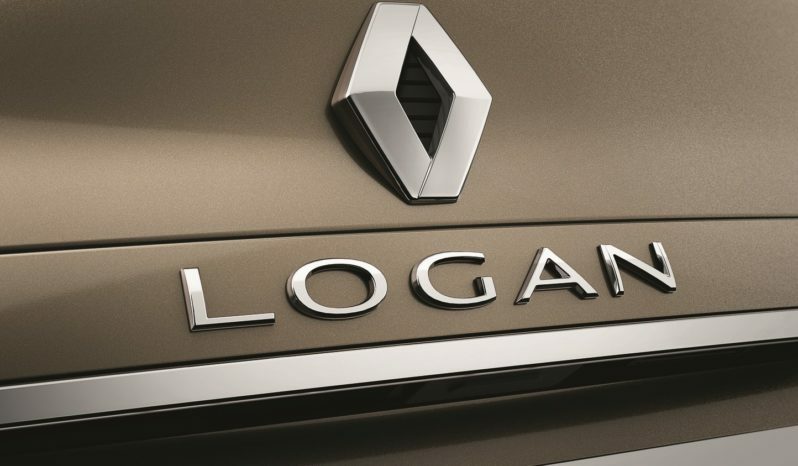 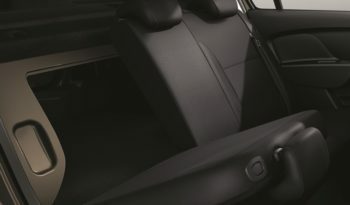 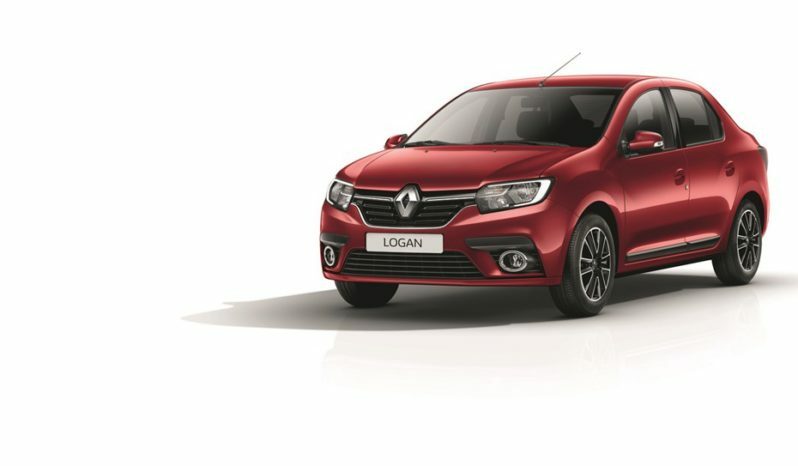 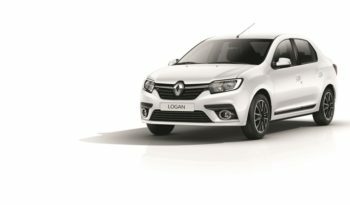 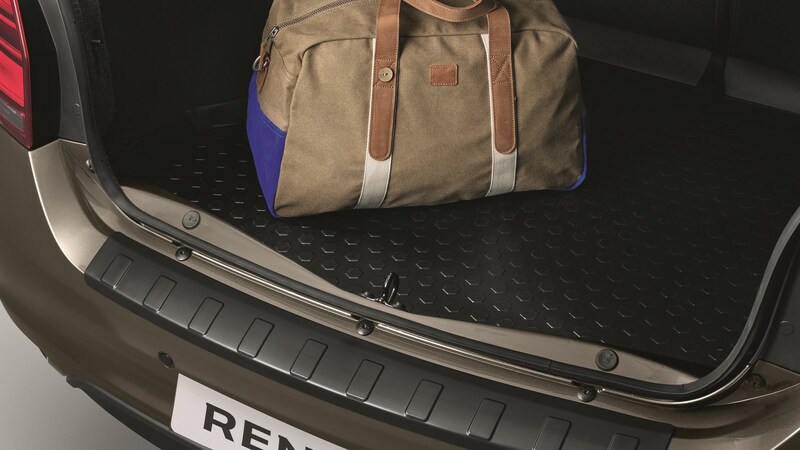 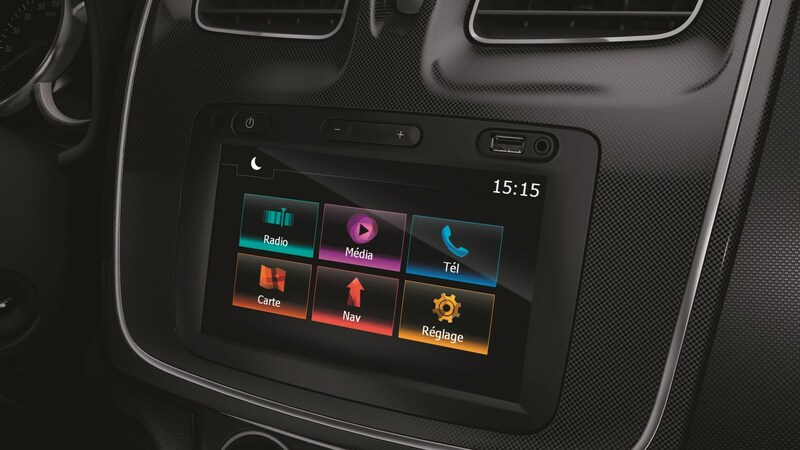 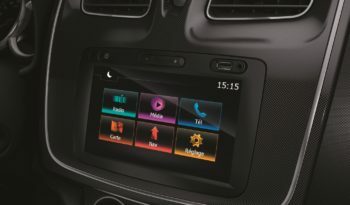 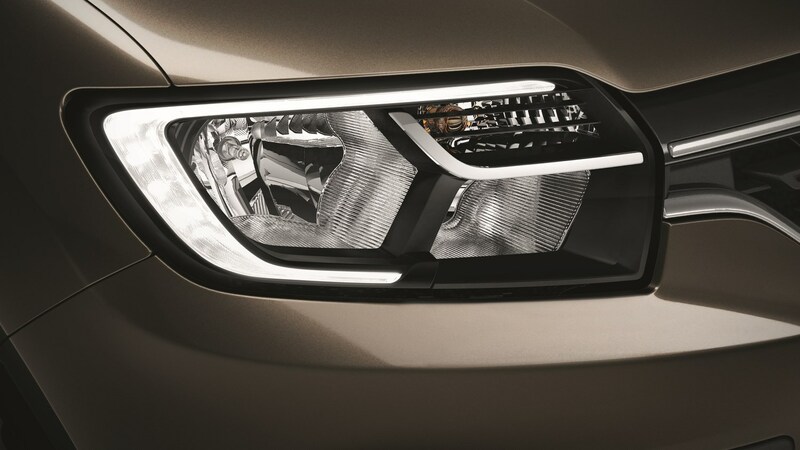 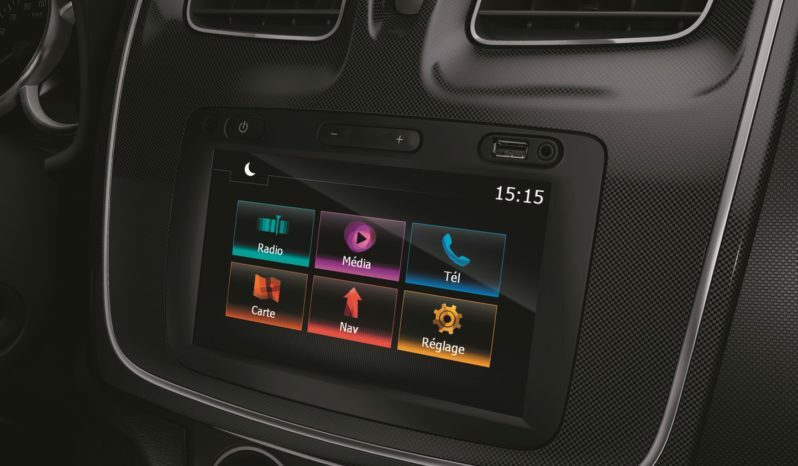 From now on, Renault Logan has a more modern shape with flowing lines that confer an elegant appearance while retaining the conventional styling that is its strength.